A University of Guelph study suggests seafood in Canada is being mislabelled not just at the retail stage but throughout the supply chain. 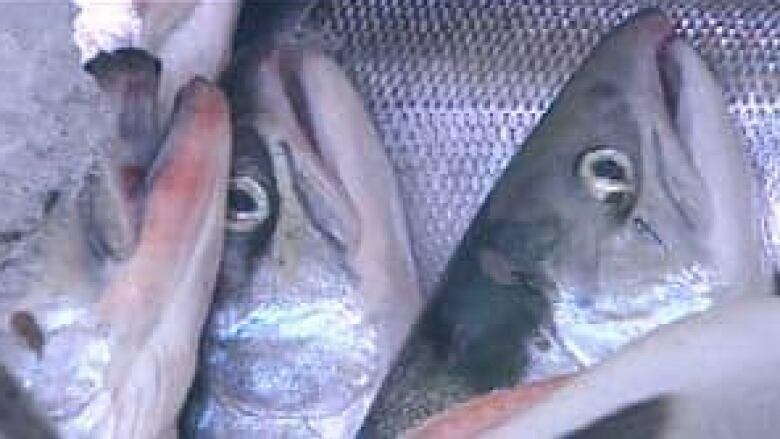 Seafood lovers may be fishing for answers after a study by University of Guelph researchers suggests fish is being mislabeled at more than one point in Canada's supply chain. "Nearly 20 per cent of the samples being imported into Canada were mislabeled," said Hanner. "At the wholesale and processor level that was closer to 30 per cent. And then at the retail level closer to 40 per cent." "So we do see evidence of low value commodities being substituted for a species of a higher market value," Hanner said. "Things like farmed tilapia being sold as red snapper, farmed salmon being sold as wild Pacific salmon." Hanner says if mislabeling happens in error, consumers could sometimes also be getting more expensive fish at a cheaper price. However, he said there's no evidence that ever happens. Until that happens, Hanner suggests consumers ask question of retailers and food service establishments about what they're eating. "Where the fish came from; what species is it? I think are good questions," said Hanner. Alternatively, consumers could buy the product earlier in the process. "Buy less processed products. You know if you buy it with the head on or catch it yourself you're a lot more likely to get what you're paying for."